The camera never lies . . .
Ok, faced with MoH’s photographic evidence I am forced to confess that on Monday, when I told you I returned home without The Dress , I was guilty of having misled you. The truth of the matter is that whilst I did indeed arrive home empty handed, Mrs Adams didn’t because an hour after walking into Sassi Holford I had bought The Dress and Mrs Adams had assumed the coveted role of Keeper of The Dress. Did I feel guilty? That Mrs Adams, KoTD had to struggle on and off the tube and bus with my precious cargo, yes. That I had yielded to temptation and bought The Dress? No, not a bit. I felt ecstatic! And I know that MoH and Mrs Adams, KoTD felt pretty elated too. To hear all about our never-to-be-forgotten afternoon at Sassi Holford and to find out why Mrs Adams is Keeper of The Dress, do take a look at www.awarwickshirewedding.com. This morning my little typing fingers have been sat quietly – I was stuck! 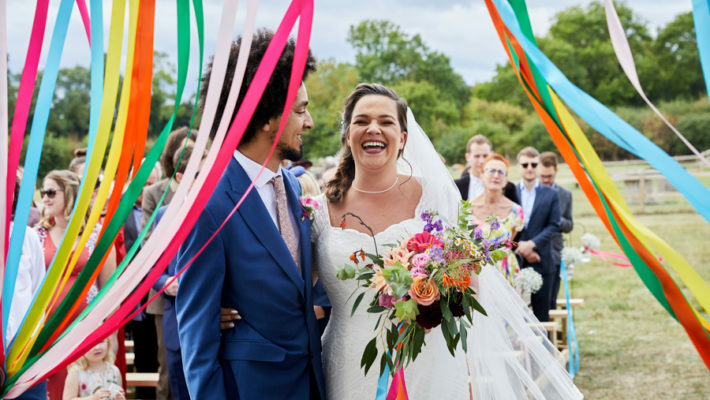 Where to start with this gorgeous Hampshire wedding day… the breathtaking wedding photography by Elton Mogg (staircase… flowers…) or beautiful bride Hayley (swirling around in her dress with all the bridesmaids – magic!) – the elegance of the wedding venue (Rivervale Barn) or maybe the wedding dress itself (a wonderfully girly, swishy beautiful Sassi Holford gown). 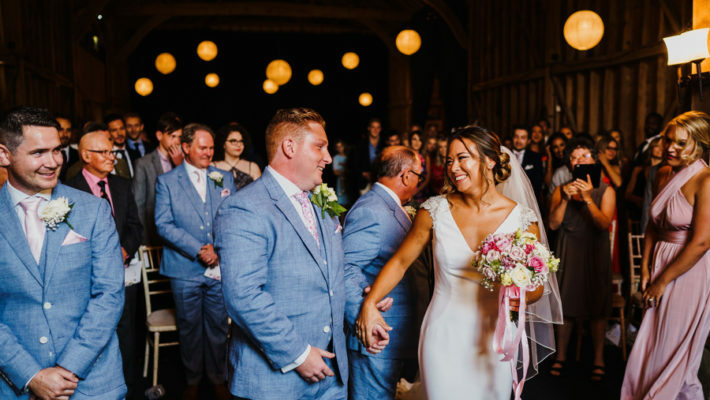 Beckie Gregory – the lovely lady behind Temple Gregory wedding planners in London and Hampshire – showed me some of the photos from Hayley and David’s wedding late last year – and I loved them. This is like supreme glamour in weddings: the most exquisite, luxurious, beautiful everything you can see on a wedding blog. Love my job! OK this post goes… one for you, one for you, one for you, one for ME! I start out with the best of intentions to investigate the new bridal collections from Coast. There are some beautiful wedding dresses there – prices average £600 and the designs are glamorous and elegant. They also go up to a size 18. Yay for Coast! The Cora Lace Maxi Dress is totally Kate Middleton. I really do love lace… and if you want Kate’s look this is the one for you! Oh so elegant, and it won’t break the bank either with a nice £695 price tag. This morning as we all shiver our way through the day I have some more winter bridal inspiration to share with you. I loved this shoot, with beautiful images by wedding photographer Brett Symes -with help from make-up artist Tora Young and stylist Natalie Dale. Brett has photographed numerous bridal fashion shoots, many of which have ended up in the national wedding magazines. He told me, “it’s incredible how these shoots start in influence and spill over into the way in which I photograph a wedding”. Hello again, in my last post I told you all about my trip to London last November when I went wedding dress window shopping with MoH and Mrs Adams. I stress the word ‘window’ to remind you that, contrary to what all my friends thought, I was quite sure that I wasn’t going to come home with The Dress. And I can tell you that I didn’t. But before you applaud my self-restraint and sensible approach, I think I need to tell you something. It’s about my friend Rachel Adams. When she stepped into Sassi Holford’s shop in South Kenington she was Mrs Adams. Full stop. But when she stepped out she was Mrs Adams KoTD. Hop over to www.awarwickshirewedding.com on Valentine’s Day and I’ll reveal all but in the meantime see if you can guess what KoTD might stand for. Use the comment facility at www.awarwickshirewedding.com to post your suggestions and if you are the first person to hit the nail on the head I’ll send you something nice! 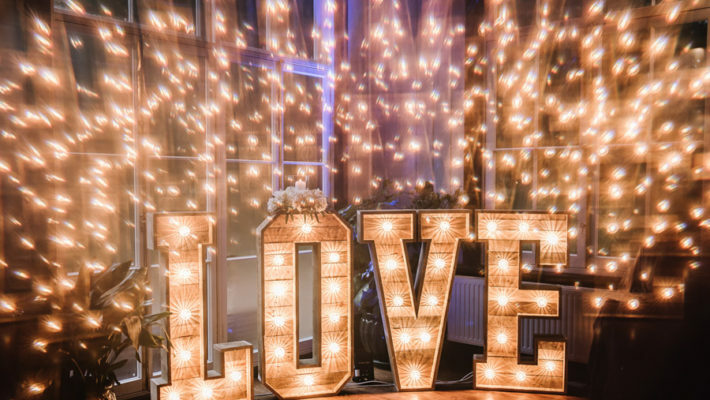 So how could I resist sharing this lovely wedding full of DIY touches and great ideas with you. It’s everything you’d imagine for a countryside wedding and bundles more: there’s bunting by the mile, and as an extra treat we have a vintage tractor and of course the adorable Peanuts the pony! The wedding photography is by Martyn Norsworthy, who captures all those details and the beautiful bride with her handsome groom so well. On Friday I asked wedding invitation designers from all over the UK to share their best bright and summery invites with English Wedding blog. A cold and frosty day turned into a little ray of sunshine for me as lots of talented designers joined in to showcase wedding invitations with a cheerful spring and summer feel to them. This will become a regular feature because it gives you lovely readers out there a chance to see lots of new and exciting designs and ideas, all in one place. Elegance and glamour with a retro twist never looked so good… today I’m sharing Becky and Ben’s gorgeous wedding day from Eshott Hall in Northumberland. Ben is a very cool and dashing groom; I adore Becky’s glamorous style, her hair and make up and the charm and class of the entire wedding day. 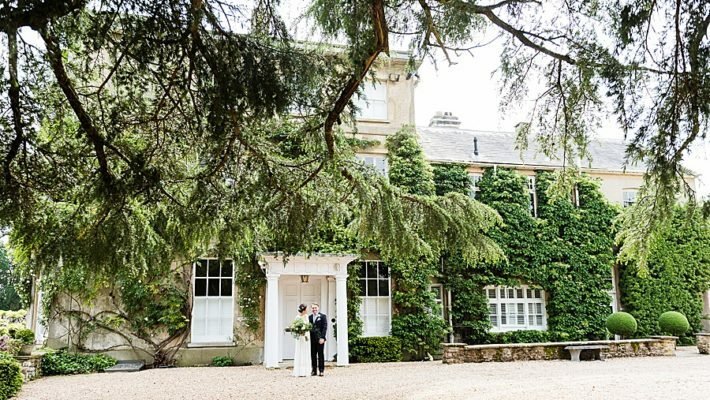 The setting is captured just as beautifully by wedding photographer Alison Groves (who I was lucky enough to meet just a few weeks ago: she’s a lovely lady as you’ll see from Becky and Ben’s own testimonial at the end of this wedding blog). A final treat from Emma and Will’s gorgeous English countryside wedding and marquee reception featured earlier this week. This wedding inspiration board is for you to cut out and keep (should I say “cut, paste and keep” these days?!) or enjoy and share on Pinterest, facebook or wherever you like! All the wedding photography is by Tino & Pip – please credit these guys for the lovely images. I made the inspiration board from their beautiful photos. 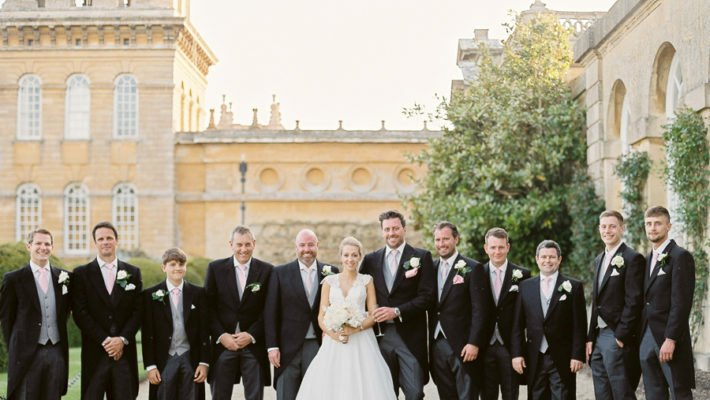 Mark Niemierko is the wedding planner who inspires the whole of the UK wedding industry, a hugely talented and creative man who lets his work speak for him. I approached Mark shyly via email for a mini-interview and he very kindly obliged. I almost fell off my chair. 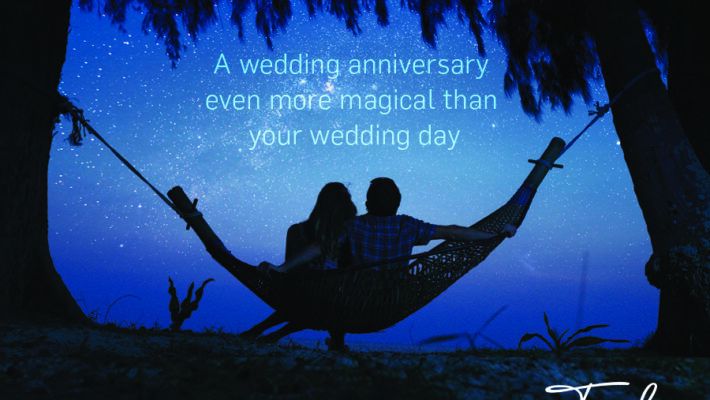 Mark, your inspirational wedding planning and design has earned you an unrivalled reputation in the wedding industry. What does it take to be so successful in wedding planning?